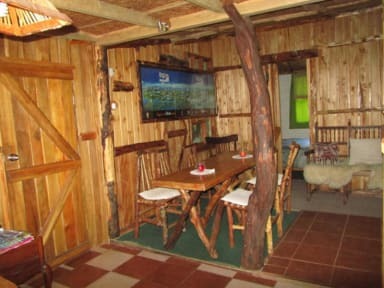 The Hostel, built using local wood and rustic furniture made ​​by the owner, has a warm, welcoming and peaceful setting. You will be welcomed by the owners, who will be available to all your questions and concerns. 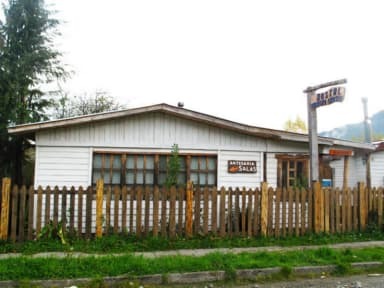 In Puyuhuapi there is any bank, we recommend bringing cash before reaching the hostel. The last ATM are in Coyhaique or Chaiten.